Diane has been with Modern Assistance for 3 years as an assistant in the Drug Testing and Compliance Department. She performs oral drug testing for our walk in clients, along with looking up their results on the Lab Website. 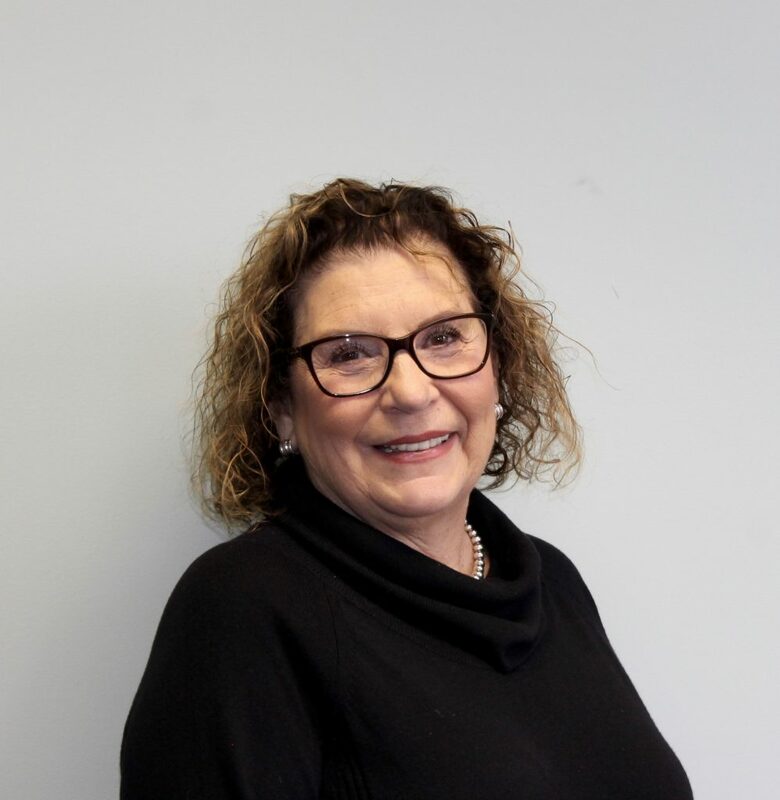 Diane has previously worked as an Administrative Assistant to the Vice Chancellor for External Relations at the University of Massachusetts Boston.